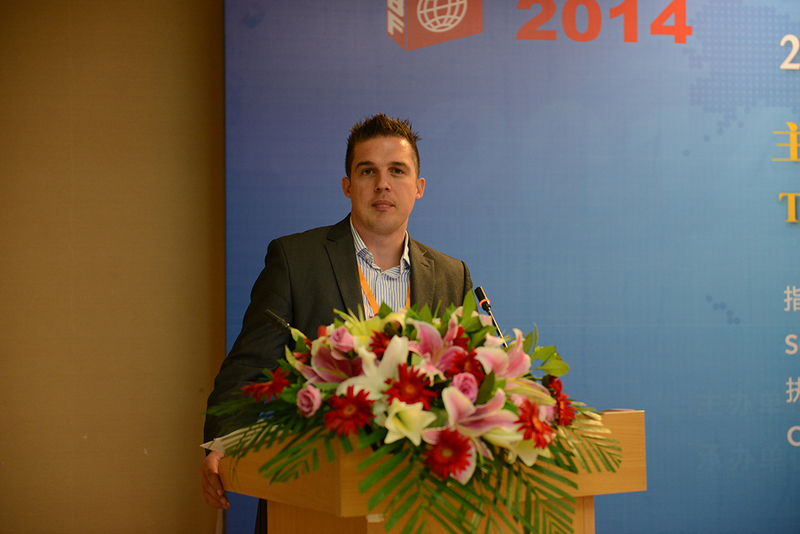 Tom Chalmers is young, perhaps the youngest UK publisher in a generation. In 2005, he was just 25 when he started Legend Press, a fiction publishing house. 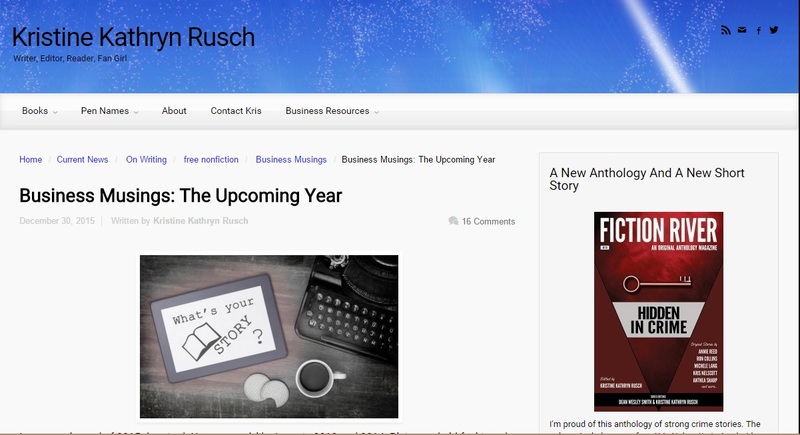 This was soon followed by a series of publishing companies, one for business (Legend Business), one for non-fiction (Paperbooks Publishing), one for self-publishing (New Generation Publishing) and one for writer events (Write-Connections) – all of them brought together in 2011 in the Legend Times Group while a licensing platform (IPR License) created in 2012, remains completely separate. All these endeavors run the whole gamut of publishing and cover both traditional publishing sectors and the more technologically advanced digital areas like e-books and self-publishing. IPR License that uses the Internet to reach out to clients is perhaps the most original, and certainly, in terms of travel for the staff, the most demanding. Mr. Chalmers is a very private individual, when I asked him for a personal picture as Impakter does not use promotional pictures, he said he didn’t have any personal pics to hand and suggested to use the one where he is speaking in China. He is the kind of person who goes at it alone, doing everything pretty much on his own. In short, a cool, collected and determined entrepreneur. He kindly agreed to answer a few questions for Impakter and here are highlights of a long and fruitful interview. Memoirs are all the rage lately, as one Norwegian writer famously proved by reporting minutely on his daily life including his breakfast (no need to refer to him by name here), and Marsha Roberts’ Confessions of an Instinctively Mutinous Baby Boomer recounting major events in her life, has turned out to be one of the most popular self-published books with the Boomer generation. And it’s also a big deal with other generations, including younger people, basically with all those curious about life and its challenges. 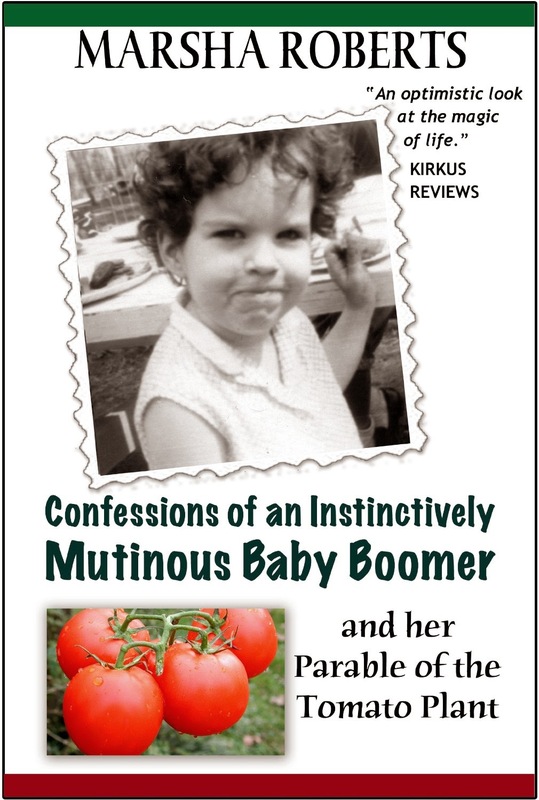 It has been acclaimed by customers on Amazon that showered it with 5-star reviews (38 to date, a strikingly high number), the prestigious Kirkus Review has praised it as “an optimistic look at the magic of life”, and the book was an instant success in the Goodreads group I created to discuss Boomer Lit. People have said “I’ve enjoyed this so much that I read it twice”, a rare occurrence. I wondered why Marsha would use Indiegogo for an already published book, and a successful one at that, and she kindly agreed to answer my questions. Your book is so popular, why did you go to Indiegogo, what obstacles are you facing and that you hope to remove with funding? 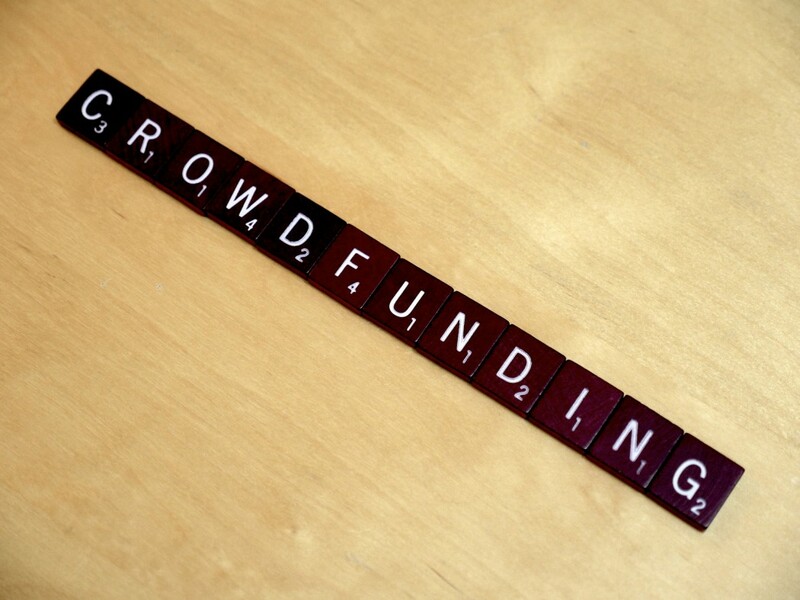 First off, Claude, thank you so much for having me here and for supporting my IndieGoGo campaign. I really appreciate it. As far as what obstacles I hope to remove with funding, in two words: marketing issues! You have researched and written extensively about the world of indie publishing and you know better than most the difficulties we face. I certainly do, indie publishing is perhaps the toughest marketplace any entrepreneur could get into. How do you see it? From my perspective, the biggest drawback to being an indie author is that we don’t have the professional publicity and marketing machine that major publishers use to push their main authors. You can only take your book so far without spending a significant amount of money, just like the publishers do. It’s the way business works. To read the full article and find out more about why Marsha is doing this, go to Impakter, click here. Marsha, thanks for taking the time to speak to me, and I urge everyone who’s read this to contribute. As little as $5 will go a long way! Click here to go to Marsha’s Indiegogo campaign and help a writer with an undisputed and remarkable talent so she can get her book known to a broader public. There are tons of people out there who need to read this book and don’t know that they need to! The on-going Amazon-Hachette war that started in April is viewed by many as a paradigm shift. The digital revolution is not over yet and the ground is moving, major actors are re-aligning themselves. Whether Hachette or Amazon wins or loses and with what results for authors, particularly for self-published authors, remains to be seen. In short, Amazon is shaking up the publishing industry and a lot of people don’t like it. I blogged about this last week, (see here), and got a remarkable comment from Bob Rector, who’s not only a talented novelist (if you haven’t read Unthinkable Consequences yet, you should) but also a successful playwright (Letters from the Front, an award-winning play that toured the world for 15 years) and a veteran film director who first became famous with “The Now Explosion“, historically the first experiment in music video. Claude, your blog post “The Author-Reader Amazon Revolution:Mirage or Reality?” is a very informative and sobering article that once again leaves my head spinning about the book market today. But also conjures up some memories along similar lines. A little less than 40 years ago I jumped through these same kinds of hoops but in a different medium: film. I was part of a small production company that decided to make a low-budget feature film for theatrical distribution. 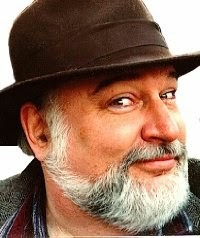 The timing was right because several G-rated low-budget ‘outdoor-adventure’ films had done very well, chief among them was Grizzly Adams. The attraction to this genre for the filmmaker was that Mother Nature provided all the sets and most of the players (wildlife) for free. All you had to do was get the cast and crew to a really spectacular location and tell a reasonably entertaining story about a hero single-handedly fighting man’s abuse of nature. I was chosen to write, direct, and edit for the simple reason that I had more experience than anyone else involved, plus I was still riding on my fame from The Now Explosion. 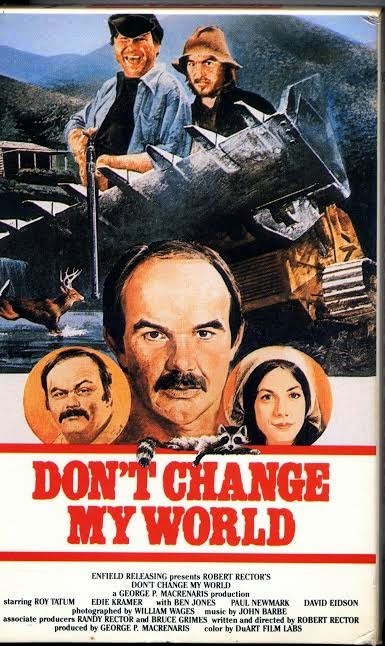 The film was titled Nature’s Way but before its release was changed to Don’t Change My World. We made the film for next to nothing, just like today’s indie authors produce a book. In its initial screenings audiences responded very positively but to go into wide release, we ran into the same obstacles that indie writer’s face. We weren’t MGM or Universal or 20th Century Fox and they owned the game. The sad fact of life was that the audiences who saw the film loved it, but getting it in front of an audience was a constant uphill battle that cost more than we could possibly make, especially since much of the time we never saw the money that came into the box office. By the time the theater took its cut (much more severe than Amazon’s take) and the distributor took his cut (always with extra expenses added) and the advertising agencies took their cut, nothing was left (sound familiar?). The film finally generated significant revenue when it went into non-theatrical release, primarily on cable channels like CineMax (HBO). It was also broadcast by the BBC and several other operators in Europe. The US Navy purchased a hundred or so 16mm prints for showing onboard their ships. A specialty distributor who provided inflight movies for airlines licensed its use. Same for a distributor who supplied films for college campus theaters. And finally the film was released to the newly emerging home video market. The point being, we had to search out and broker all these deals ourselves. And the same is true for indie publishers/writers. Anybody who has been in business, whether it’s selling books or selling paper clips, knows that it’s never easy and you have to work at it continuously. Selling is ALWAYS job one. During the 15 years we toured our play Letters From the Front around the world, selling and marketing was a nonstop daily job – and I mean every single day. So I guess I come to this issue with a little different and perhaps more cynical (based on experience) but realistic perspective. If there’s money to be made, then big money is going to control the market. Always. Never been any different since the beginning of commerce. Might makes right. Will fair play come into play? Don’t count on it. 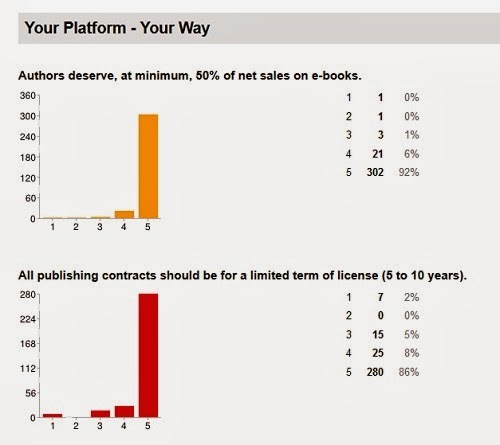 The question to indie writers/publishers is: what are you going to do about it? Throw up your hands and say the deck is stacked and I don’t stand a chance so to hell with it? Or, I have right on my side but I can’t win so I might as well not play? Are you going to take Amazon and the other major players to court and sue them for what you believe are unfair practices? Good luck. They each have teams of lawyers just waiting to bury you. Before you jump to the conclusion that I’m being dark or negative, please don’t. 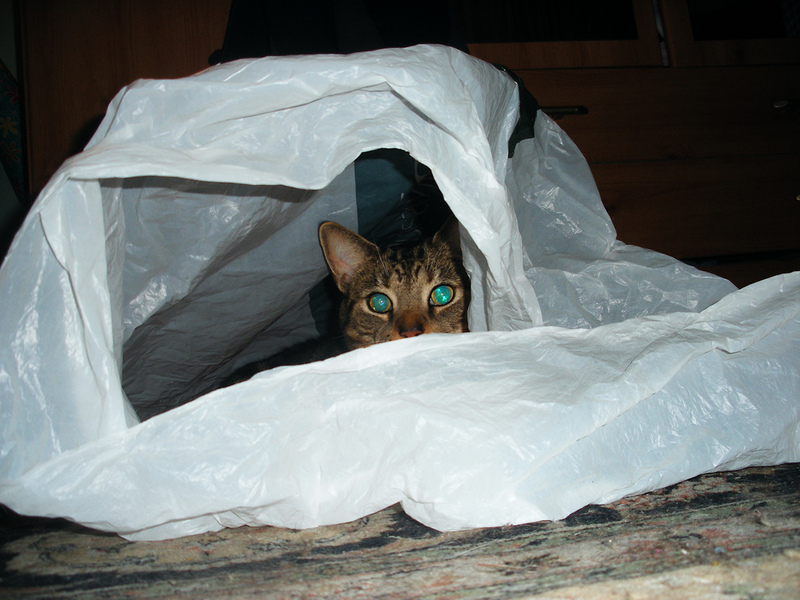 As the old saying goes, there’s more than one way to skin a cat (although why anybody would want to baffles me). Most of my professional life has been spent finding alternate routes around established institutions, with varying degrees of success. My first rule is to never let somebody else define my pathway to success. If I’m going to fail, I want to fail on my own terms. As far as indie publishing is concerned, my wife (a fellow author) and I are still experimenting and searching out alternative paths. It will take time but it always does. I’m confident that we’ll find a way that works for us. We’ve done it many times before. The threshold we’re shooting for is not just to make money for ourselves, but to make money for somebody else, preferably a large well-funded organization. That’s what we’ve done before. We found a way to make money for major companies with our product, lots of money. Then they started writing checks to us, big checks. I’m not saying this is the only path. We’re all supposed to be creative people — so be creative about this too! To be exceedingly trite, we don’t look at this as a problem, we look at it as an opportunity. A huge ground-floor opportunity. And we don’t expect anybody or any organization to do the heavy lifting for us. Maybe we’re naive. We’ll see. Comments Off on Digital Revolution Act Two, Amazon vs. Hachette: What Future for Indies ? Is Amazon about to drop self-published writers? Is there any reason why it shouldn’t if self-pubbed titles clog its Kindle Store, making it look like a hastily published slush pile? After all, the ebook market is reportedly only worth 7% of total Amazon sales and it’s not showing much signs of growing.Yes, that’s not a typo. 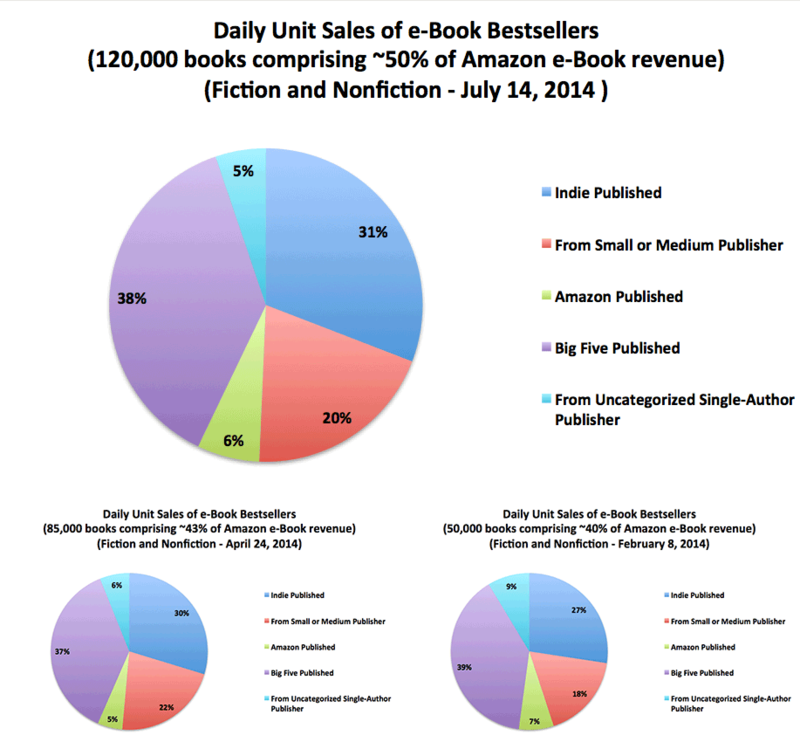 Ebooks sales are worth only seven percent of total sales to Amazon. Think of Amazon as a virtual WalMart – in fact, I suspect that is the real goal of Amazon, to become the biggest digital department store in the world. 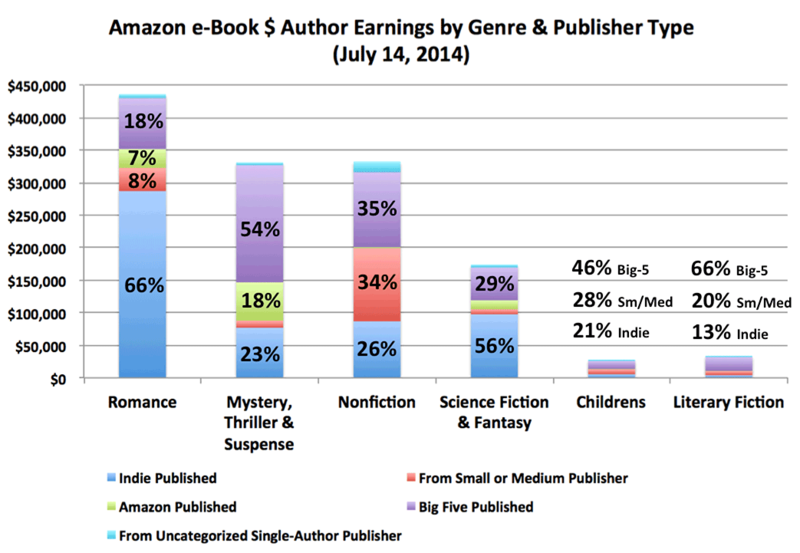 The publishing industry is only a side-show for Amazon. 1. the payment system – Amazon’s model for expanding abroad has proved to be antiquated; Amazon has followed the old system of expanding abroad with geographically based “offices/virtual store fronts” rather than going global digitally; this means, for example, that New Zealanders are forced to shop in its Amazon Australia beachhead. Why not have a global easy-to-pay system like Google Play (for example, they very successfully use carrier billing in the Far East)? 2. ebook subscription services and digital libraries: Amazon has ignored this new business model, presumably relying on its own Premium system – but how long will they stay out of that particular game? And if they do go in, how will the Big Five react? It’s very likely that they won’t like it and could withdraw their books from Amazon’s shelves. A conundrum for Amazon. I’ll be honest with you, those subscription services really worry me. 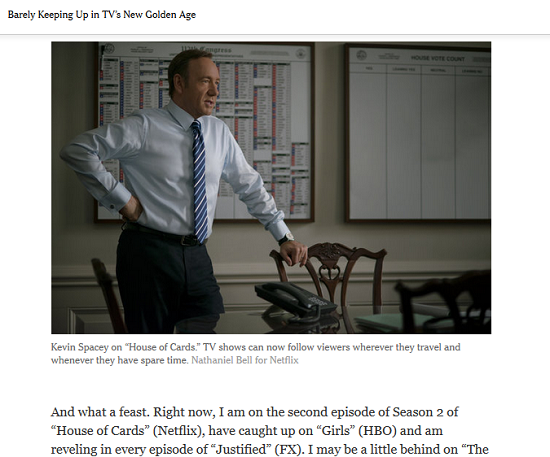 I’m speaking of Scribd, and Oyster, the two major subscription services and Overdrive, a digital library. The latter has managed to get one hundred million ebook downloads in 12 years, up to 2012! See here. A huge number. That (to me) is terrifying, the start of a new trend that could change the shape of the book market forever. 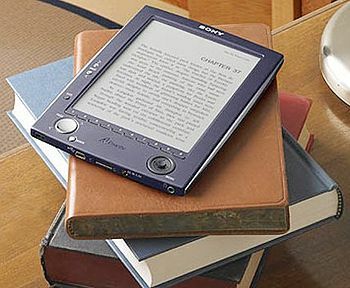 The problem with an ebook is that it is not an object you hold in your hands. It’s nothing, it’s like a bubble of soap. You can’t feel a liking for it the way you might view an old book as an old friend, sitting there on your library shelf in your home. You don’t own it, it’s essentially a digital service, a permanent access to a text available up there in the cloud, somewhere on the Net. So why own an ebook at all? Why not pay less and get access to the text for the time you need to read it? Many authors I know are complaining about a slump in sales. This is anecdotal, I can’t prove it. My impression is that the slump which first hit the sales of new, emerging writers in early 2013 has now affected midlist authors (i.e. traditionally published authors that have recovered their rights to their backlist and systematically self-publish those out-of-print titles on Amazon). These are the very writers who were most successful in the Kindle Store, hitting (at least for a short time) the top 100 rank with every new title they uploaded. They could count on their fans to buy their new titles. Well, it seems they no longer do; 2013 was a stagnant year for many. Where have all the fans gone? Who knows. But the expansion of subscription services and digital libraries surely acts as a syphon on the market. You as an author may get better known to many more readers thanks to such services, but you are also likely to make a lot less money in future. To what extent this will happen cannot be foretold. Let’s look at possible solutions. One thing that could be done is to fix the Kindle Store. And re-organize good gate-keeping systems to help in book discovery and let “the cream rise to the top”. For the time being, the way things are in the Kindle Store, the cream cannot rise to the top. And the reason is very simple and can be told in one word: rankings! To understand why this is so, let’s look first at what’s happened in the environment. Since 2012, the ebook market has changed dramatically. First, the settling of the DOJ case against Apple and the way that has played out seems to have calmed the nerves of the (now) Big Five. They have become more aggressive with their pricing, slowly but surely edging out indies. Price was the self-published writer’s biggest weapon, it no longer is. We all know that “free” doesn’t work anymore and I fear that “cheap” doesn’t work either. Books under $9 scream out to the readers “beware, this is a self-published work likely to be full of typos and badly structured”. And then there’s the matter of sheer volume of published titles. The tsunami of self-pubbed authors has totally changed the environement. I know what I’m talking about, some of my books, like the earlier ones I published are buried under one million books or more! Literally buried under and forgotten. That’s because Amazon publishes everyone’s ranking. I’ve complained about this before and done so publicly on this blog only to get comments from indies like “Oh, but nobody pays attention to ranking”. That may have been true once but it no longer is. Readers are savvy and they’ve learned how to navigate Amazon’s Kindle Store. Readers do look at rankings, I’m convinced of it. And the theory that “quality books rise to the top like cream” is a non-starter. How can they rise if readers before buying glance at the ranking and decide it’s not worth buying because the book is sitting down there at the bottom of the ocean of published books? Speaking of reviews…What is truly missing is a gatekeeper system to keep out poorly edited books and help readers find quality reads. Amazon regularly makes efforts to improve its customer review system and sweeps out reviews that are deemed misleading (the famous “sockpuppet” reviews). Unfortunately, when Amazon does that, it creates a lot of discontent among writers and doesn’t really solve the problem. Perhaps what Amazon should do is set up a two-tier system, with customer reviews and expert critiques. Most customer reviews are not professional in the sense that they are not comprehensive reviews touching on all aspects of a book (i.e. character development, plot structure, POVs and writing techniques etc). They are merely opinions written by readers. Don’t misunderstand me. That is how it should be: a customer has a right to voice his/her likes and dislikes and we authors are very happy when they do, we love to be in touch with our readers! That’s one of the best things about the digital revolution: it has given us, writers, the possibility to be close to our readers and that’s wonderful. But a customer review is not the same as a professional critique, fully structured and substantiated by evidence and references to literary criteria. This suggests that there is space for two different types of reviews, the customer reviews and the literary critiques. And perhaps an online website linked to Amazon should collect all those critiques and list them for each title…It could be a start towards a system to guide readers to the better reads and finally allow the “cream to rise to the top”. Best selling author Hugh Howey has set up a really cool website to encourage authors, both traditionally and self-published, to come together and (eventually) form a “guild” – or some sort of association to defend authors’ rights against publishers and e-distributors. To visit, click here. 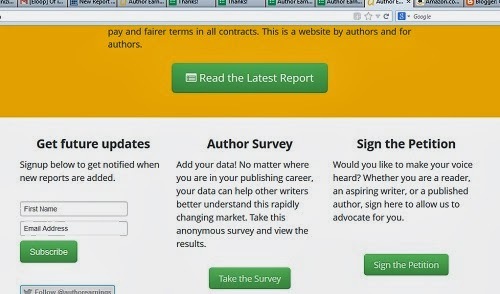 To reade his latest report on author earnings and the state of publishing, click here. Inter alia, it raises an interesting question: are trad publishers losing customers by charging the highest prices in the industry? In my (modest) view, it’s about time too and I’m very grateful to Hugh Howey for daring to come out and call people together. Clicking 5 means full support, 1 means little/no support. Fascinating, go take a look at the requests! Should you do audio books of your titles? The answer is YES! And there are two very good reasons for doing so, but before I get to them, here’s a little introduction to the world of audiobooks. It’s a new aspect of the digital publishing industry, now worth $1.6 billion (still peanuts) but growing fast. If you’re considering doing an audiobook, I highly recommend the following article by Michael Kozlowski on Good E Reader’s blog, click here. You will see that in addition to Amazon’s services, there are several excellent alternatives you might want to investigate. Audio titles so far are relatively few (13,255 titles came out in 2012, up from 4,602 in 2009 – compare that to the millions of ebooks). Audiobooks seem to be the province of affirmed writers with a proven market, like, for example Elizabeth Spann Craig, a successful “hybrid” author (“hybrid” means she has both traditionally published books and self-published titles). She has a hefty number of published books under her belt and writes 3 to 4 books a year, making sure they’re available in ALL formats. See here for her own summing up of her experience in 2013. What is remarkable about her is that she spends (next to) zero $$$ on marketing, does just a little blogging and facebooking and tweeting (plus a couple of giveaways on Goodreads/year) – in short, she doesn’t relate directly to her readers as an author. They are more interested in her books than in her, they’re fans of her book characters, not of her as a writer or even as a person! This is what she calls “book-centric reader engagement” (and she is engagingly shy and modest about herself). All that means she has to write more books every year to keep it up rather than waste time on book promotion campaigns. This is where audio-books come in, a format with a rapidly rising audience as more and more people are engaged in activities that preclude reading (for example, all the time wasted driving your car). We’ve all heard of Audible (acquired by Amazon in 2008), ACX and Podiobooks and I won’t go into it here. 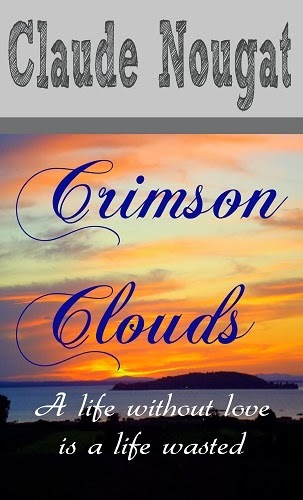 One of my fellow author friends, Bert Carson, who’s just dived into turning all his titles into audio-books, waxes enthusiastic, check him out here. He’s got a lot to say about making them (see his “lessons learned” sections). Reason #1: You should definitely do an audio book if you are in Spann Craig’s position, where you’ve “saturated” your corner of the market. If not, you’ll find that your audio-books face the same marketing hurdles as all your other formats (ebooks and printed versions) and are in need of selling boosts. Are you ready for that extra-marketing? But there may be alternatives. For example, producing audio-clips of portions of your book, say a particularly breathtaking passage that could help in marketing your book, though the places to upload your clips are still essentially limited to soundcloud.com, click here to visit. You can set up your “sound” page there and share your clips – also very useful to embed your clips on your blog or website. Reason #2: with the advent of Amazon’s “Whispersync For Voice”, it makes total sense. Your readers are able to move from reading to listening and back again without losing the place they stopped reading (or listening). Check it out here. The cool thing is that Amazon provides readers with a discounted audio copy if they buy the ebook first. So what you’ve got here is a built-in marketing tool. See here author Stephen Woodfin’s experience that he very kindly shares on the Venture Galleries blog, an eye-opener. 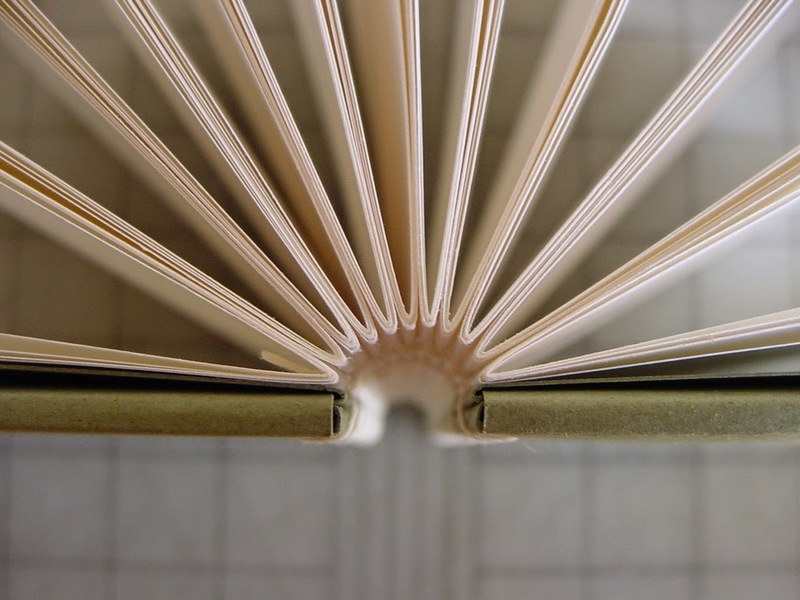 If you’ve had any experience with recording your book, please share! Again, beware of the printed version presented here, it’s cheaper BUT that is the first edition (originally called “Fear of the Past”) and unless you are a collector of rare editions, don’t buy it! 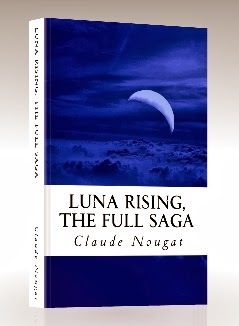 Note: ebook is 40% off compared to buying each e-volume of the saga separately. See here.